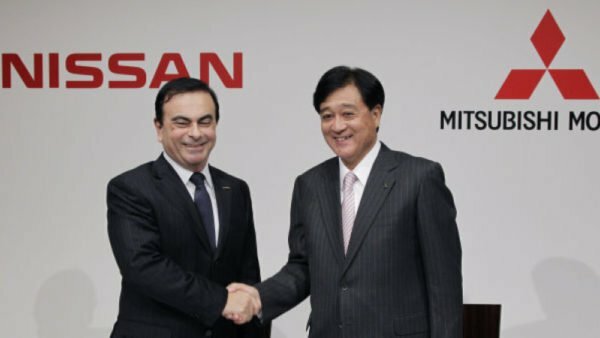 Nissan has announced it will acquire a 34% stake in rival Mitsubishi Motors, in the wake of the latter’s recent scandal over fuel efficiency. According to the Japanese auto giant, the all-share deal is valued at 237 billion yen ($2.2 billion). Nissan CEO Carlos Ghosn has called the deal “a breakthrough transaction and a win-win” for both companies. The tie-up is subject to regulatory approval as well as the backing of Mitsubishi shareholders. If it is approved, the deal is expected to close by the end of 2016 and make Nissan the largest shareholder in Mitsubishi Motors. The strategic alliance will extend an existing partnership between Nissan and Mitsubishi Motors forged over the past five years. Both will co-operate in areas including purchasing, technology and sharing platforms. Nissan’s Alliance family is built around a 17-year cross shareholding agreement with French auto maker Renault. Nissan has also previously acquired stakes or signed partnerships with other carmakers including Daimler. The tie-up was announced as Nissan reported a 14.5% rise in net profit to 523.8 billion yen ($4.4 billion) for the 12 months to March. Nissan said rising demand in North America and China helped to offset unfavorable currency movements and weakness in emerging markets. For the financial year to March 2017, Nissan is estimating flat profit growth and an 11% fall in operating profit due to the strengthening yen. Nissan’s recently launched models including the Maxima, Altima and Titan pick-up trucks were expected to contribute to global sales growth in the coming year.